CloudPay is looking for an Associate UK & Irish Payroll Specialist to join their successful payroll processing team working in a Payroll Bureau environment. The role will be based in Andover (UK). The position involves learning UK and Irish payrolls. 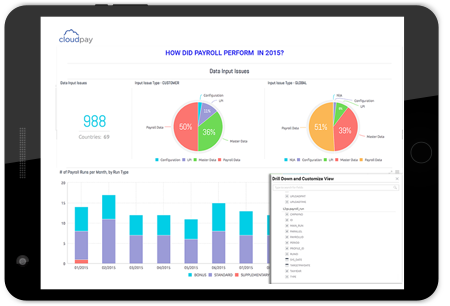 During Payroll processing capacity you will ensure the accuracy of data and process payrolls in accordance with all established statutory requirements and internal processes. Excellent time management, administration skills and attention to detail. Responsible for prioritising client’s payroll and delivering payrolls as required. Strong organisational and multi-tasking skills to meet deadlines. Team player with ability to share information and interact positively with others. Assertive action and decision-making skills. Provide support to clients on all payroll related matters to ensure the highest level of service, including acting as a back-up covering for holidays or emergencies. Prepare reports, tax filings, correspondence and other written materials for compliance with statutory UK authorities.